Esther Anatolitis is a writer, critic and curator. Her practice rigorously integrates professional and artistic modes of working to create collaborations, projects and workplaces that promote a critical reflection on practice. Esther co-facilitated last season’s Independent Convergence with Dan Koop, and offered a workshop for the first Convergence on Deep Practice / Experimental Practice. 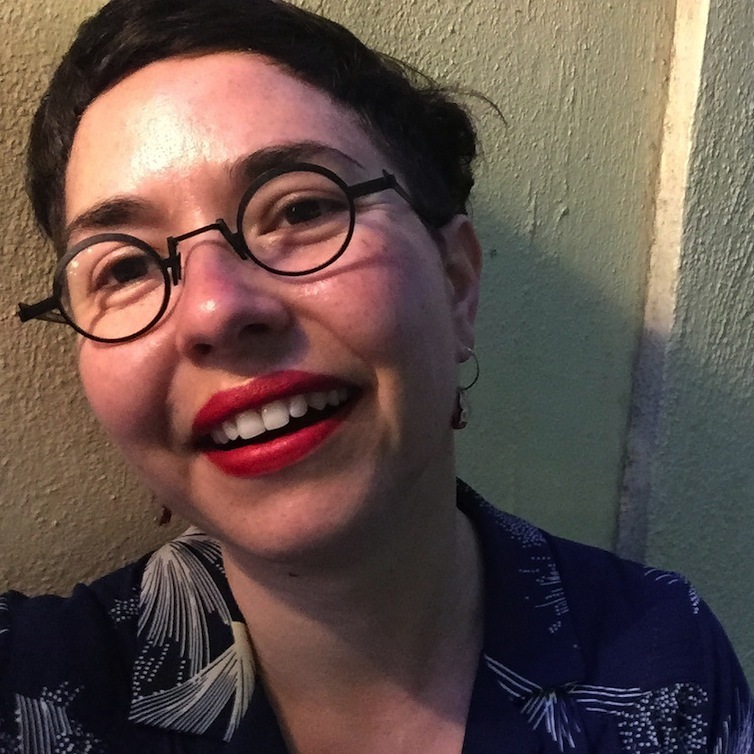 In 2016 Esther’s sole exhibition INDEX-SYSTEM was presented at Mailbox Art Space, and in 2017 she is a keynote speaker at Performing, Writing in Wellington, New Zealand. Esther works at Regional Arts Victoria and serves the boards of Contemporary Arts Precincts, ACMI, and Elbow Room as chair.